National Correct Coding Initiative (NCCI) edits and Medically Unlikely Edits (MUE) can be a major stumbling block in the Medicare billing process, and addressing these edits can be a cumbersome task that requires in-depth research to determine their root causes and effective resolutions. Confusion surrounding accountability for edit resolution can lead to delays with accounts receivable and lost revenue. And if facilities don’t familiarize themselves with payer policy changes for 2018, their billing and appeals processes stand to become even more complex. During this 90-minute webinar, expert speakers Denise Williams, RN, COC, and Valerie A. Rinkle, MPA, will demystify NCCI edits and MUEs as well as the process for resolving those edits. They will walk attendees through which edits can be appealed, why edits should be appealed, and how facilities can create processes for billing and coding departments to manage edits both proactively and retrospectively. Listeners will learn how to manage accountability for edits and implement best practices to effectively address edits across departments. The webinar will also include a review of 2018 policy changes and NCCI Manual updates. Case studies and real-life examples will demonstrate how different types of edits work and what policies can be effective in resolving those edits. 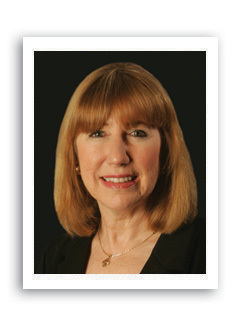 Denise Williams, RN, COC, is senior vice president of the revenue integrity division and compliance auditor at Revant. 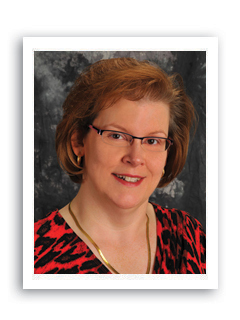 She has more than 30 years of healthcare experience, including a background in multiple areas of nursing. For the past 20 years, Williams has been in the field of coding and reimbursement and has performed numerous E&M, OP surgical, ED, and observation chart reviews from the documentation, coding, compliance, and reimbursement perspectives. She serves as a contributing author to articles published in HCPro’s APC Insider and Briefings on APCs and is a nationally recognized speaker on various coding and reimbursement topics.